Séamus Joyce has a few things on his mind. He wants to be a quiet civil servant, but Fate is playing tricks on him. His wife is in hospital. The drugs agency he heads is coming under pressure from an ambitious Minister for Justice. Rules are being bent. People are accusing Séamus of being mixed up in a conspiracy to pervert the course of justice. Now his Minister wants him to take to the field and tangle with criminal gang leaders. This is not what he bargained for. 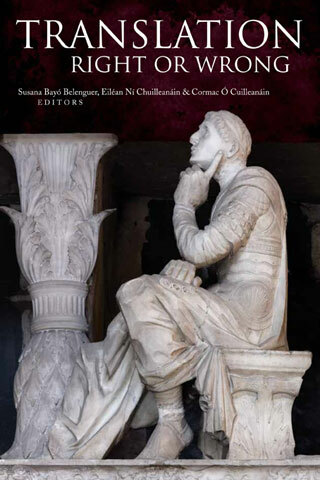 Described by one reviewer as a "risky but ultimately believable hero", Séamus Joyce and his vicissitudes reflect what's changing in Ireland today. 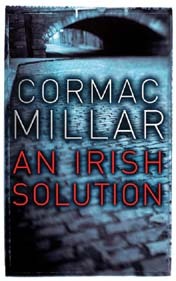 Future versions of this page may include reflections on selected themes, topics and images in AN IRISH SOLUTION. 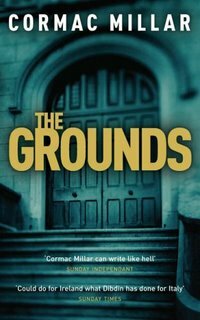 This first book, reissued as a pocket-sized Penguin, was followed by a second title, THE GROUNDS, again featuring Séamus Joyce. Below are some web links to pages where these and other non-fiction books edited by the same author (but not under the same pseudonym) can be purchased. 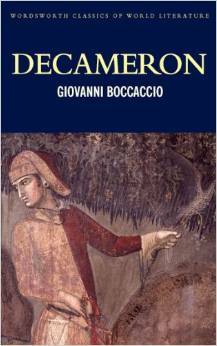 No guarantee is offered that any of the other books -- except maybe the new Decameron -- will be of interest to readers of crime fiction; all are notable for the total absence of Séamus Joyce. "shamus," as defined by The American Heritage® Dictionary of the English Language: Fourth Edition. 2000: "...Slang 1. A police officer. 2. A private investigator. Perhaps from the Irish name Seamus, James...."